**This one time set up fee is for designing the stitches. Additional quilts using this design will not incur the $50 fee. Discounts will not apply to this fee. Are you looking for a personalized quilt made just for you or someone special? 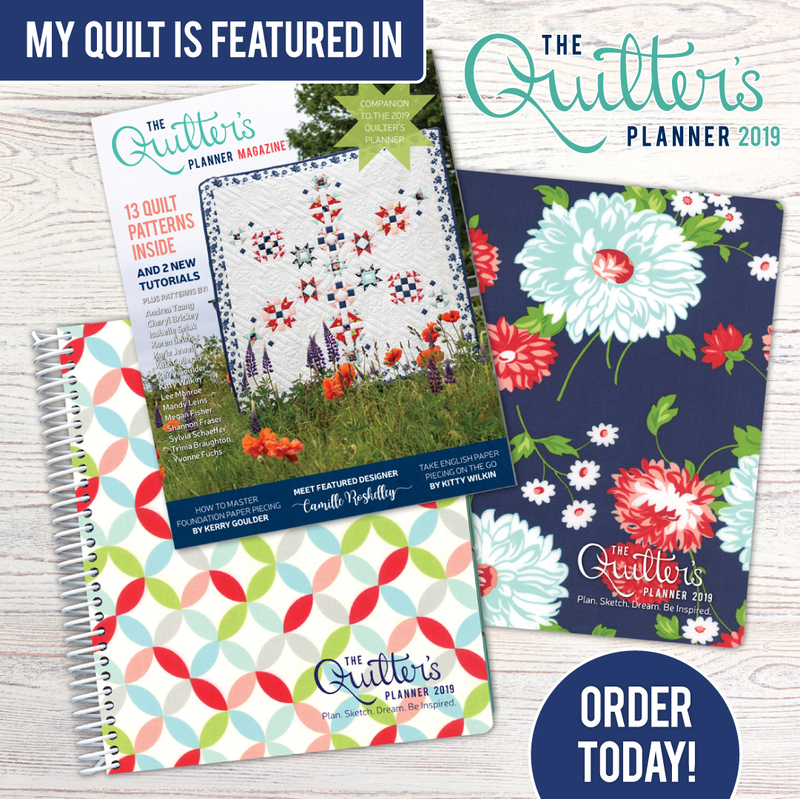 I work closely with my clients to design unique quilts with a personal touch. Please contact me to schedule a meeting so we can make the perfect quilt. Please click here or use the ‘Contact me’ page if you would like a quote or have any questions.